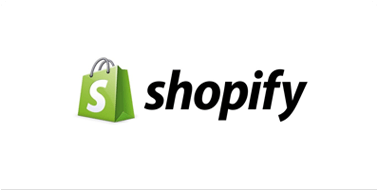 Shopify is an all-in-one eCommerce platform for shops with more than 600k active stores. 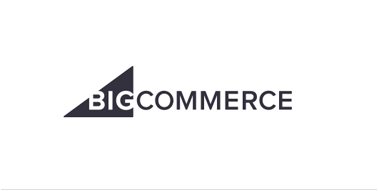 BigCommerce is a feature rich and easy to use platform to help you grow. 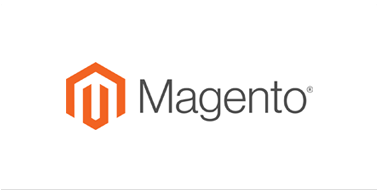 Magento is one of the largest eCommerce platforms in the world with over $55B in annual transactions. 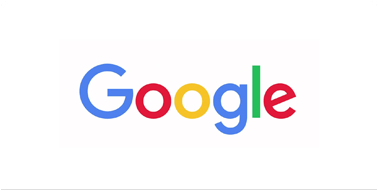 Our partnership with Google allows you to leverage user generated content in organic Google search results. 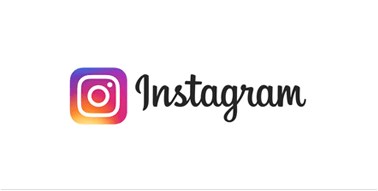 Our partnership with Instagram allows you to discover new customer photos and leverage them across your site. 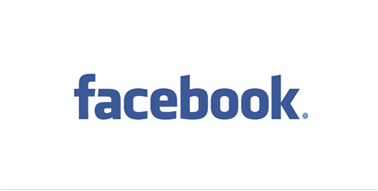 Our partnership with Facebook allows you to social share both reviews and photos. 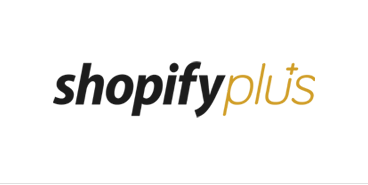 Shopify Plus is the premier enterprise eCommerce platform, supporting the world’s fastest growing brands. 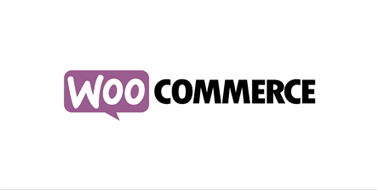 WooCommerce is a free plugin for Wordpress that helps you sell anything online. Volusion is all-in-one eCommerce solution. Salesforce (Demandware) is a highly scalable ecommerce solution for enterprise brands. 3DCart is a robust eCommerce platform helping over 22k business owners grow their brand. OpenCart is an open source eCommmerce platform allowing to easily scale your business. 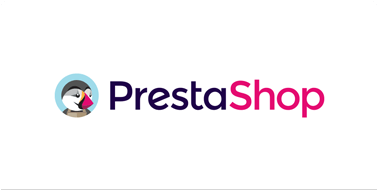 Prestashop is one of the world's most popular eCommerce platforms. 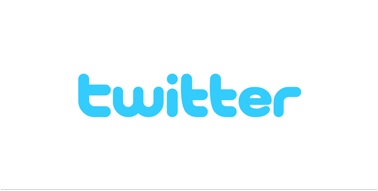 Our partnership with Twitter allows you to social share your happy customer reviews. 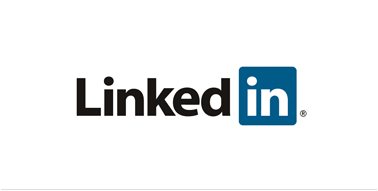 Our partnership with Linkedin allows you to social share your reviews to build your business reputation. 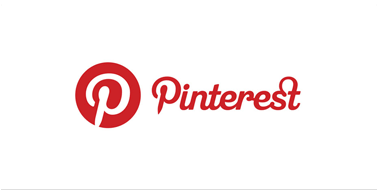 Our partnership with Pinterest allows you to share your user generated photos on your pinterest boards. 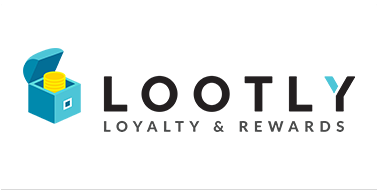 Increase your conversion rate and repeat purchases by implementing a full loyalty & rewards program for your eCommerce store. 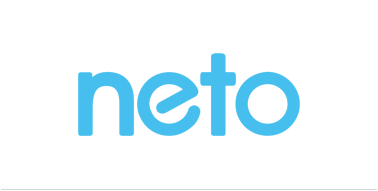 Level-up email and social campaigns with data-driven marketing. 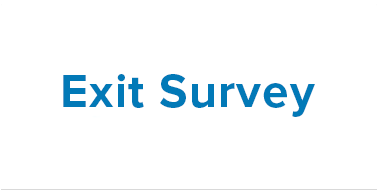 Easily collect company reviews immediately after purchase on your site with our review overlay. 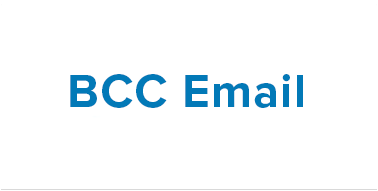 BCC a special TrustSpot email to automatically send your customer's information to us. 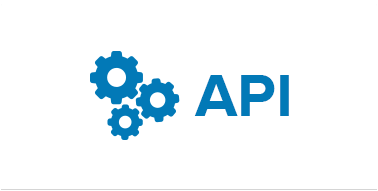 Connect your custom website to TrustSpot through our set of Company and Product Review APIs.